Nicolas Maduro asked the new South African Ambassador to ensure Venezuela “participates somehow in this interesting construction of the BRICS”. 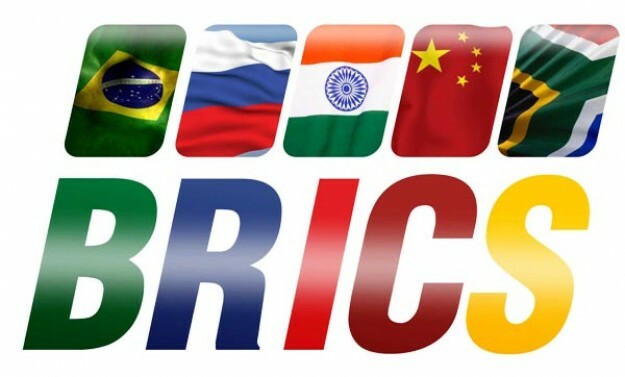 Even if some of its members are now making a killing doing business here, it’s unlikely that the BRICS group of nations will give some urgency to this request during its upcoming summit in Durban later this month. Still, Maduro thinks his foreign affairs credentials could give him some advanatge to lobby those nations into getting in. He wants to visit China right after the election and invited South African President Jacob Zuma to come here soon. Maybe he doesn’t want to join BRICS, but only a loan from its new development bank.